Do I have to pay for the energy savings products being installed? No, there is no-cost to the property owner/property manager for the installation of the energy saving products. Is this program available for individual multifamily residents? No, this program is for property owners and managers who choose to install energy saving product in their multifamily property living units. Yes, if they meet all program qualifications and a minimum of 50 percent of the residents agree to the direct install. 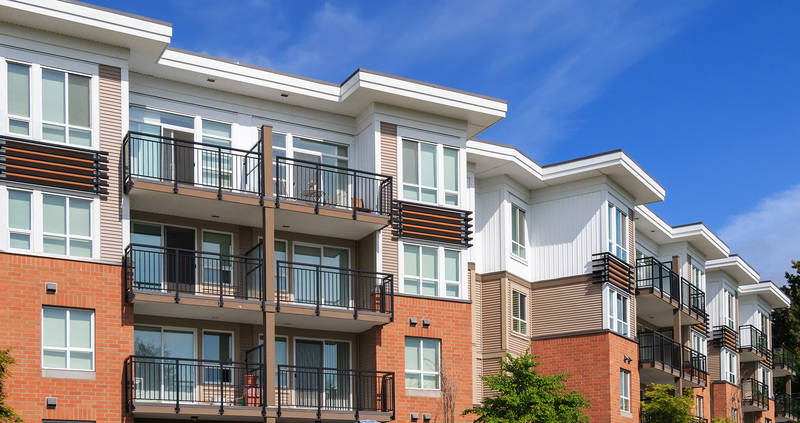 Does my natural gas-heated multifamily complex qualify? Yes, natural gas-heated complexes qualify as long as they use electric water heaters. Do I have to have a representative of the property owner/manager accompany your install crew? Yes, it is required that a representative of the property owner/property manager accompany the direct-install crew during the project. Is the direct install contractor insured? Yes, the install contractor is insured and bonded. Idaho Power also requires the contractor and all employees receive a background check.